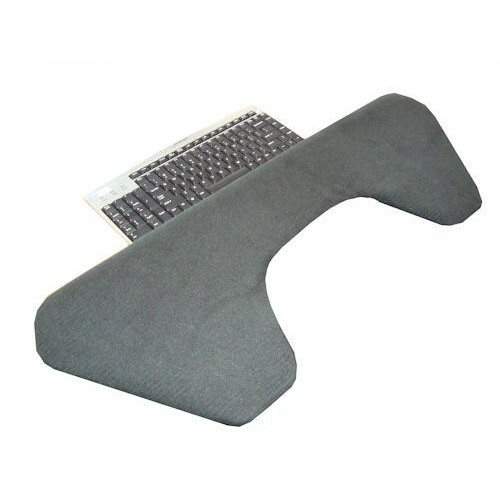 The Ergorest Forearm Support is an ergonomic device that attaches to the front of your desk to help provide maximum comfort. The device is suitable for both left-handed and right-handed uses. The Ergorest Forearm Support is designed using durable aluminium that ensures your comfort is secured all day long. The Ergorest support has a height adjustable forearm that can be used in any work setting including the office, industrial or medical. The support comes with a 12 month warranty and you can choose from either black or white.